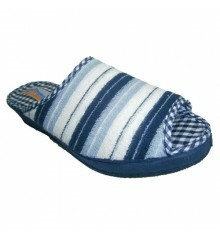 Flip flops Autumn / Winter. 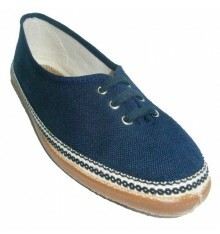 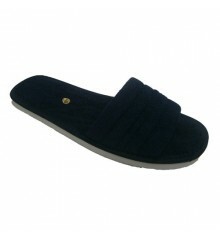 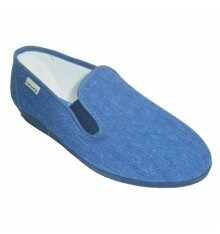 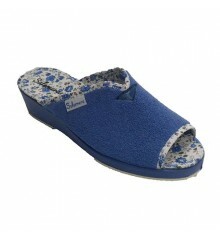 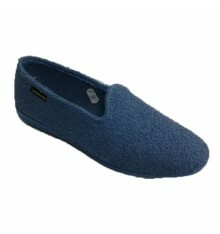 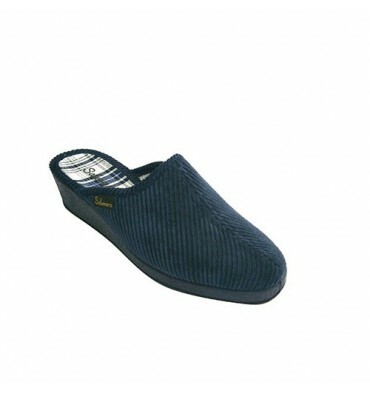 Classic thong slipper corduroy high wedge Salemera in navy blue model CB14373. 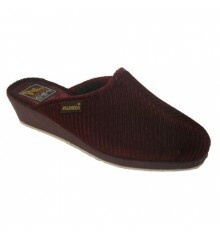 Also available in Bordeaux.Numbering available 35-41. 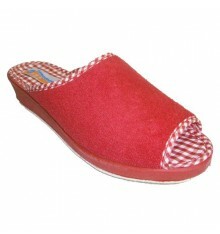 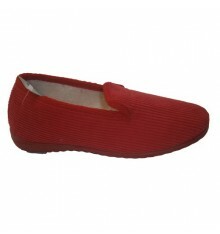 Also available in Bordeaux, click HERE for other variants of this product. 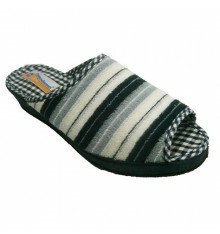 Chanclas mujer de otoño/invierno. 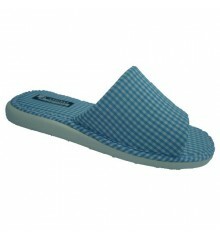 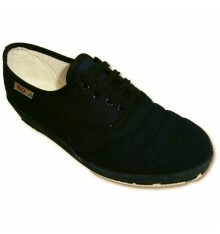 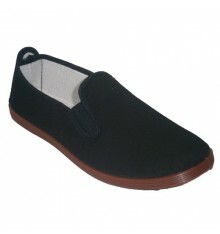 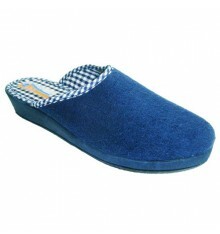 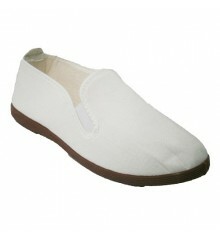 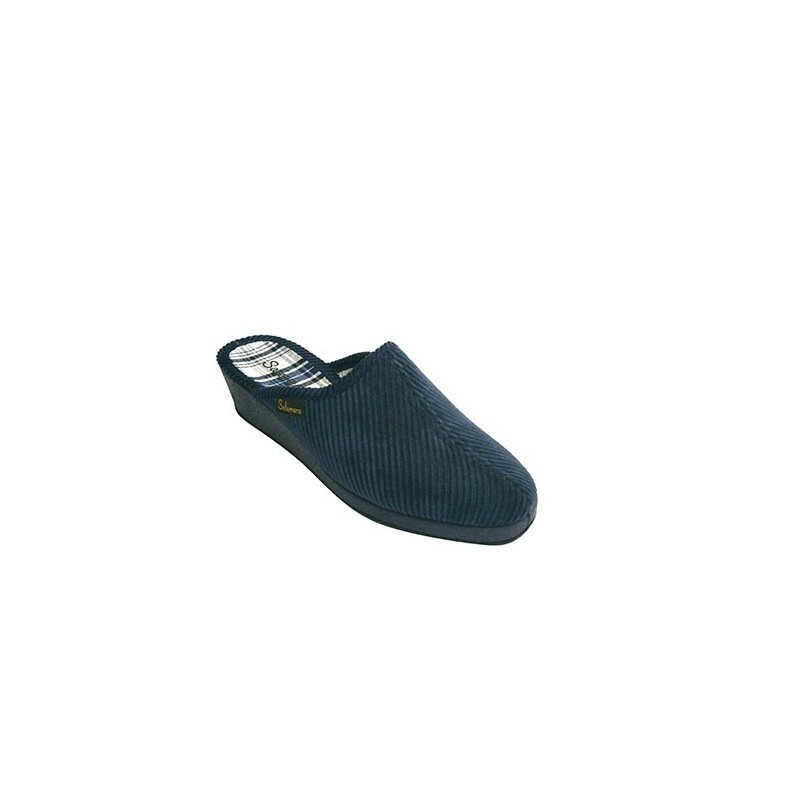 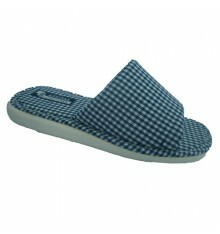 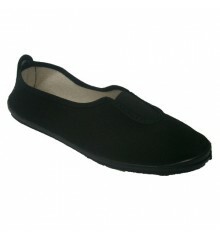 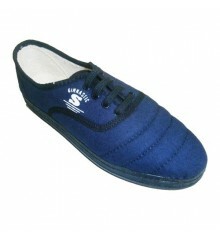 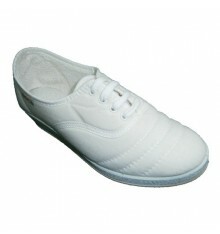 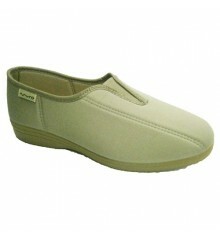 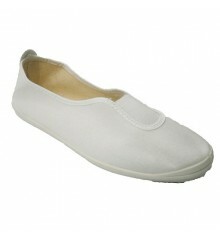 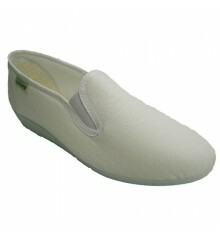 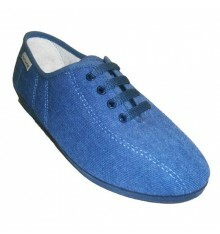 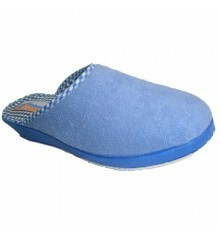 Zapatilla de chancla clásica de pana de cuña alta Salemera en azul marino modelo CB14373. 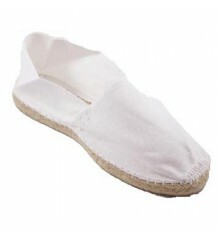 De pana y con suela de goma.